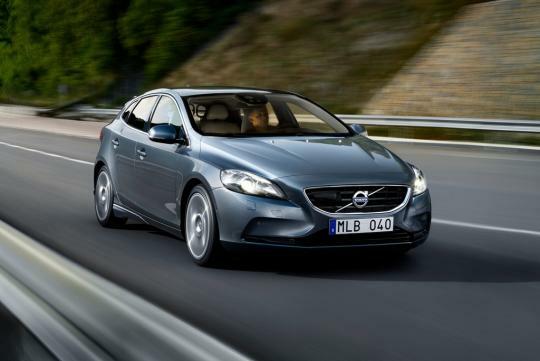 Volvo�s new five-door five-seating hatchback, the Volvo V40, has won the Auto Express�s Safety Award for 2013 - pretty appropriate since it�s a Volvo. Naturally, the V40 was praised for its exceptional NCAP Safety Rating, receiving the highest ever score by the institute, and also for featuring leading innovative safety technology as standard across the range. Nick Connor, managing director of Volvo Car U.K., accepted the award on Tuesday and commented, "It is a great pleasure to accept this award for such an important model for us in the U.K.. 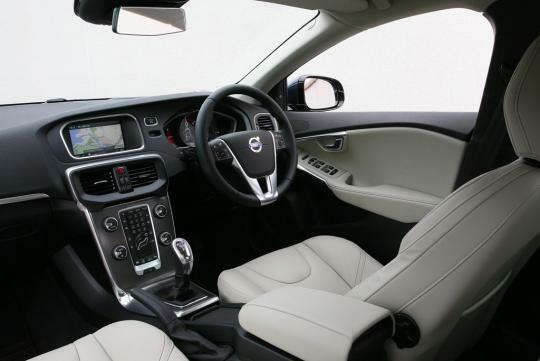 The all new Volvo V40 has received many awards since its introduction just under a year ago and this prestigious addition further highlights our leadership in safety technology." 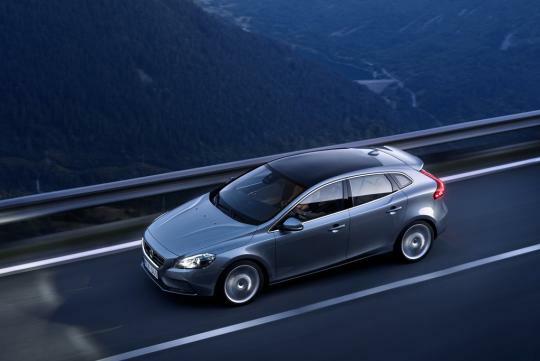 "Volvo is synonymous with safety and the new Volvo V40 underlines that by winning the Auto Express Safety Award. It's the highest scoring car ever tested by Euro NCAP and comes with a host of innovative features that could be both cost and life-saving. 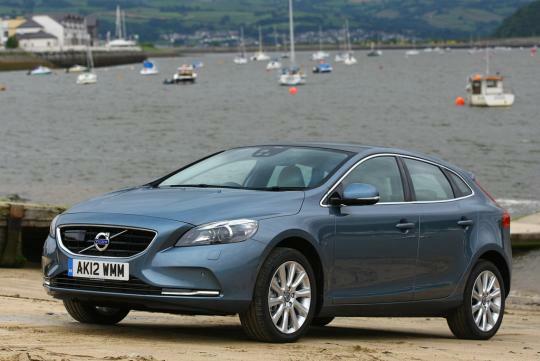 Every car should be as safe as a Volvo V40," commented Steve Fowler, Editor-in-Chief of Auto Express. 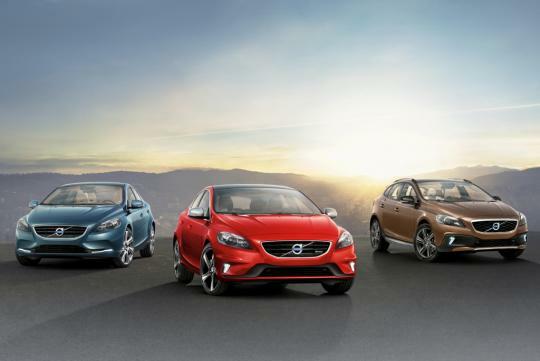 The Volvo V40 is available in three derivatives - from the standard vehicle, to the sporty R-Design and the rugged Cross Country. All are fitted as standard with the world�s first Pedestrian Airbag and Volvo's pioneering low speed collision avoidance system - City Safety. As part of Volvo's continuing effort towards its Vision 2020 goal that no one should be killed or seriously injured in a new Volvo, both passive and active systems are employed. Owners are able to specify technologies like Pedestrian and Cyclist Detection, Collision Warning with Full Auto Brake, Lane Keeping Aid, and Cross Traffic Alert among others. All of these systems compliment the standard features fitted such as front and side airbags, side impact protection system and whiplash protection system.